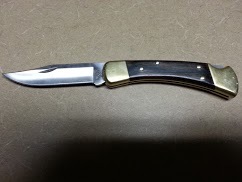 Buck 110 in Great Shape for Sale. 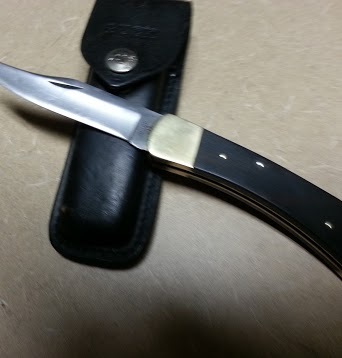 Great 73-86 Buck 110, Never used with sheath for sale. I will be at the Waxahachie Civic Center this weekend. 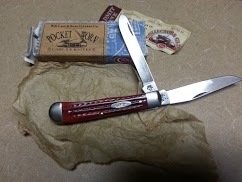 I will be sharpening knives for $5.00 a knife. If heavy buffing and clean up is required then there will be an additional $5.00. I will also have an assortment of knives at my table to buy, sell, or trade. Come on out and bring your knives, scissors, or other cutting tools. I hope to see you this weekend on my home court.